Settle into the calm and relaxing surroundings of the Carchele Beauty Spa at The Marine, a full-service spa that offers basic and signature treatments. Facilities at the spa, including a steam room and couples massage treatment rooms, supplement the wide range of treatments available at Carchele, including facials by Black Pearl and Decleor, waxing, hand and foot therapy, and body treatments. The spa also features a DermaLife capsule with various programmes designed to detoxify, relax and rejuvenate. Our skilled therapists will guide you in the selection of therapies most suited to reinstate balance and a sense of tranquility. We believe that your every journey with us will be a delightful one. 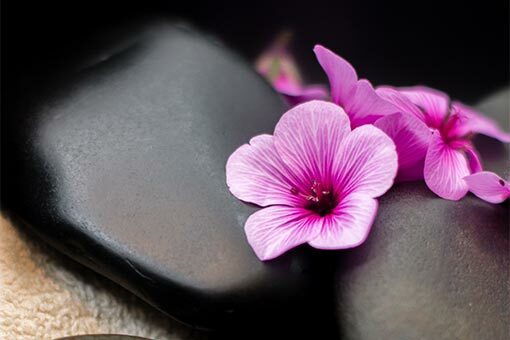 For your comfort please read through our Spa Etiquette prior to arrival on the day of your treatment.